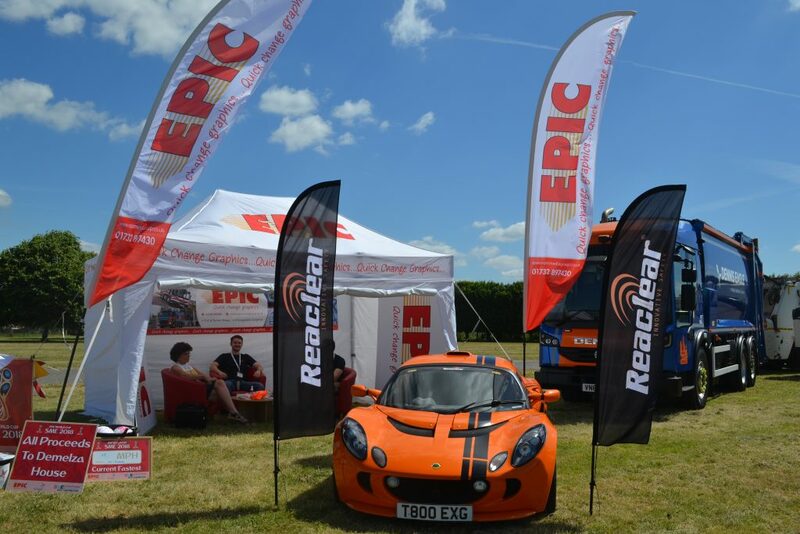 On Thursday 21st June EPIC Media Group and Vehicle Weighing Solutions hosted the 5th Southern Municipal Exhibition in the beautiful grounds of East Malling Research Centre, Kent. Attended by over 30 exhibitors highlighting a range of different products from vehicles to safety equipment and even a company focussing on activated carbon products the day was heralded a great success by all involved. Delegates came from far and wide to listen to an interesting seminar programme; including talks on the evolution of waste management services, road risk reduction and staying safe when driving large vehicles. During breaks from seminars, delegates chatted with exhibitors, learning about new innovations and products that will help them to strive for success back at base. Feedback from delegates has been very positive with anecdotal feedback stating that the SME is “a very enjoyable and useful event” and “good to see an event like this in the South East”. Reflecting on the event Kevin Murton, MD of joint host EPIC Media Group said “The SME is a great event for the industry to come together and catch-up in a relaxed and informal setting. When Julian (MD, Joint Host VWS) and I first came up with the idea of an event we wanted it to be run by the industry for the industry and over the years it has grown to what we see now”. Murton continued “I would like to personally thank all exhibitors who have attended from the start and now firmly place the SME on their calendar at the start of the year. After the event in 2019 we will be moving to a bi-annual event to reflect industry needs and demands”.